ContainerKing have a wide variety of Cabins and Containers for hire and sale across Lincolnshire, Yorkshire and the Humber regions. Are you looking for a supplier that can provide a fast and efficient service? A company that will never let you down and strives to achieve the highest possible levels of customer satisfaction? Our hire and HIAB haulage services are as competitive priced you will find in the region : We have well maintained & modern equipment ready for hire. 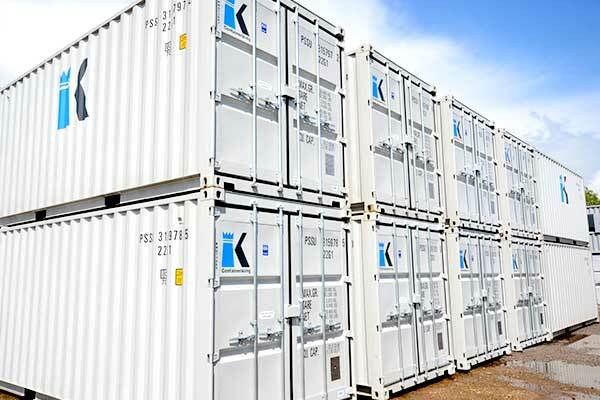 ContainerKing have a wide range of cabins and containers to suit every requirement. 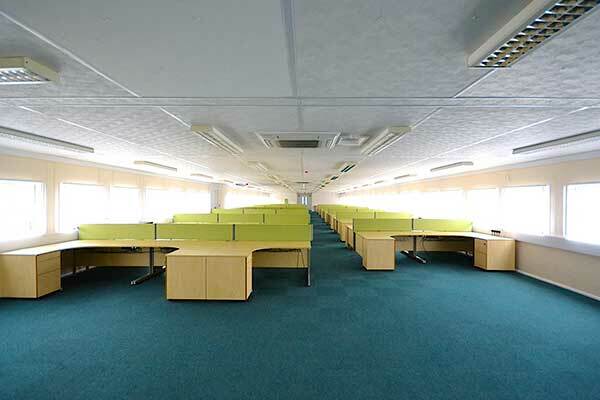 From steel anti-vandal units to executive portable offices, we have what you need available for hire and sale. ContainerKing is staffed by motivated and knowledgeable personnel providing you with excellent service and communication. A totally customer orientated company that provides only the best quality equipment and the finest service. Shipping Containers are great for general business or personal storage purposes, and come in various standard or bespoke sizes. We supply standard brand new units, bespoke built and full container conversions. We supply a standard range of steel anti-vandal cabins which we keep maintained to a high standard. Anti-Vandal units are strong and versatile, popular in construction or industrial applications. Commonly used for site offices / canteens / drying rooms / toilets etc. 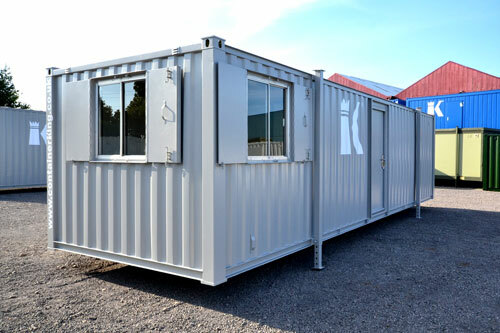 Containerking will provide you with the best executive office and portable accommodation units available and structure a hire or sale deal that fits your budget. Bespoke built individually designed equipment in Traditional Timber Texture / Plastisol Coated or Steel Skinned construction. Modular Buildings are a cost effective building solution and popular across a wide range of sectors particularly Healthcare & Education. 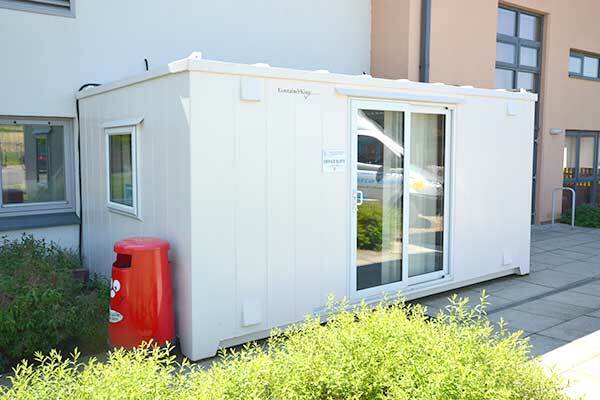 ContainerKing supplies all types of modular units and also undertake a full internal and external refurbishments of existing older building you may have on your premises.